The best and most essential model making tools that are used on a daily basis by every good architect, designer and student. Please use the “Buy On Amazon” button and selected links to be taken straight through to the appropriate amazon page for the best prices, and as a thank you, amazon will give us a small fee in appreciation for us bringing you to them. A metal non slip ruler featuring rubber grips on base and recessed finger grip area for safety ,make this ruler ideal for arts and crafts. This pack of 100 people offers a mix of varying genders and positions and is suitable for any scale modeller whether you are an architect,student or model railway enthusiast. Versatile and suited to many uses and applications, these extruded clear acrylic Perspex sheets are lightweight, resistant to damage from chemicals, weather and impacts, and it can be easily cut, drilled, bent, routed, and generally worked with. 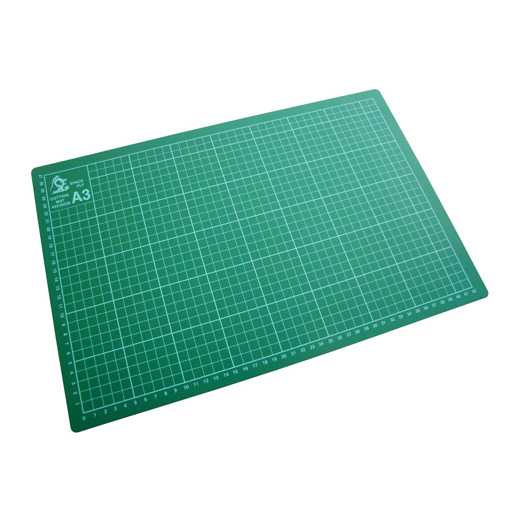 This high quality foam board has a memory retention foam core to resist denting. It has a rigid, lightweight core with smooth coated paper laminated on both sides. Grey painted die-cast metal body with heavy duty texture for long life and good grip. Steel locating pin for positive gripping of blades. 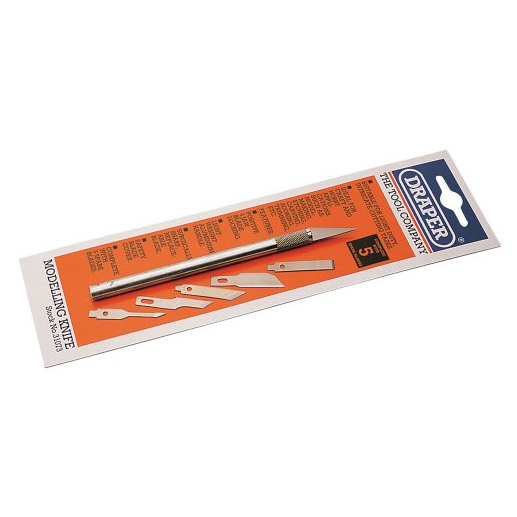 Supplied with 5 assorted blades stored in the handle for safety.